At 10:30 a.m. on Sunday morning (for some unholy reason they announced at 9:59 that it was pushed back half an hour), the protected player lists for each team was released to the public. While some teams opted to release their lists on Saturday, the majority were revealed Sunday morning. 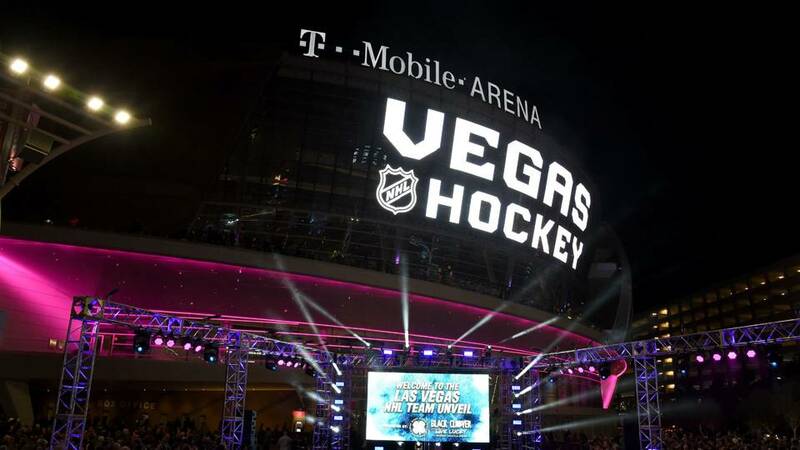 The Vegas Golden Knights will have until 10 a.m. on June 21 to submit their selection list to the league. Their choices will be announced at the NHL Awards that evening (hosted by Pittsburgh's own Joe Manganiello). The complete list of the league's protected players can be viewed here. What are your thoughts? Anyone freaking out about Rust or Hagelin? Or (one of my favorites) Ian Cole? Or scratching your head over Olli Maatta? Or we all largely unfazed because the writing's on the wall for Fleury? Sound off in the comments!